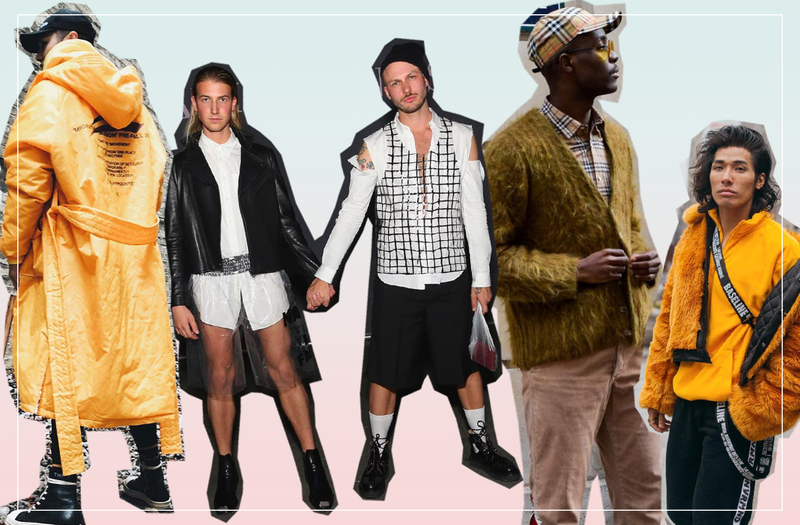 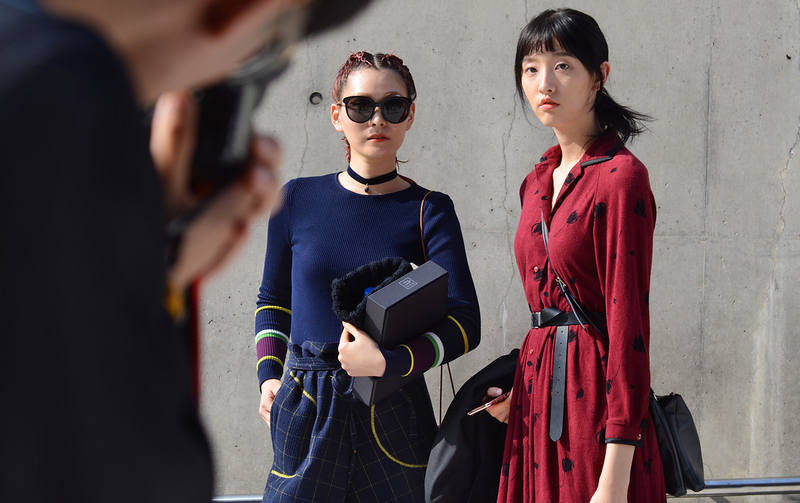 At the mention of fashion week, you’ll probably be thinking of the major ones like London, Milan or Paris. 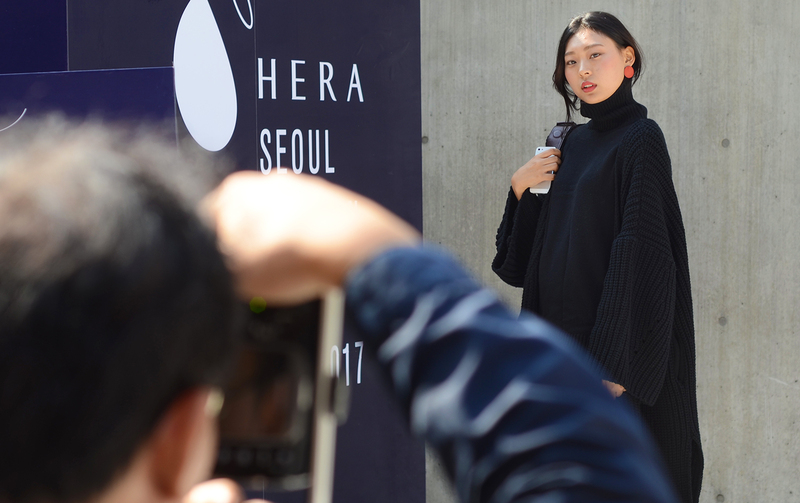 However over the last few years, one city has caught up quickly in gaining attention from buyers and media from all over the world – Seoul. 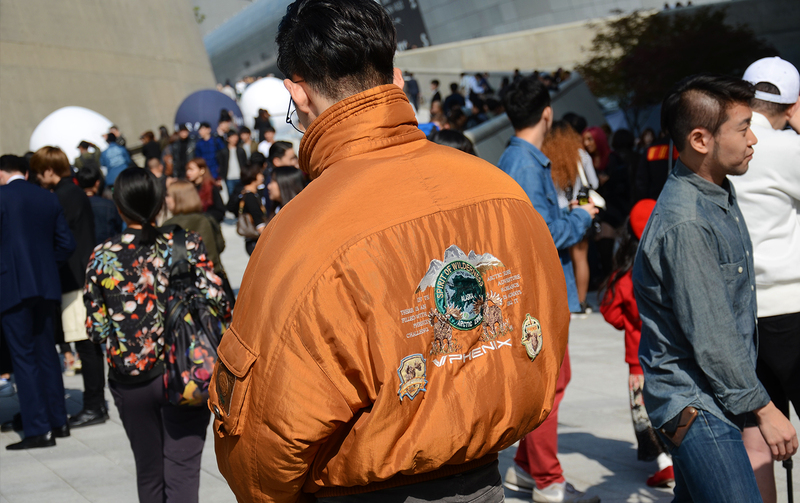 With K-pop music leaving memorable visual impact on our subconscious, it’s no wonder that Seoul Fashion Week has equally impressed. 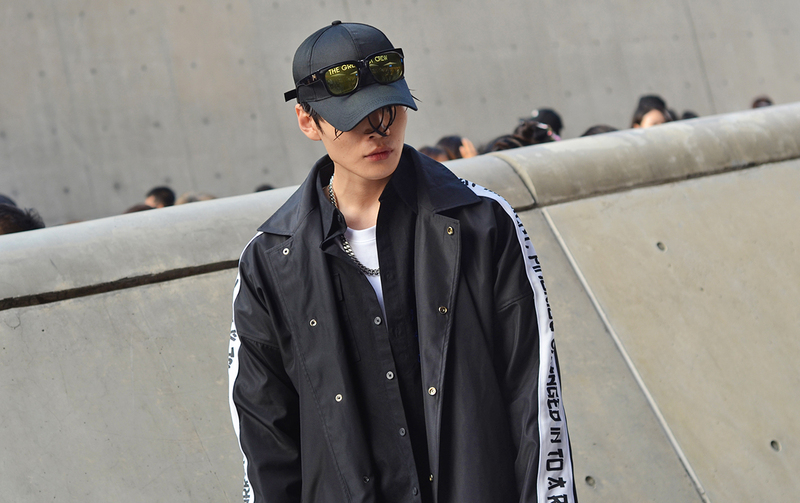 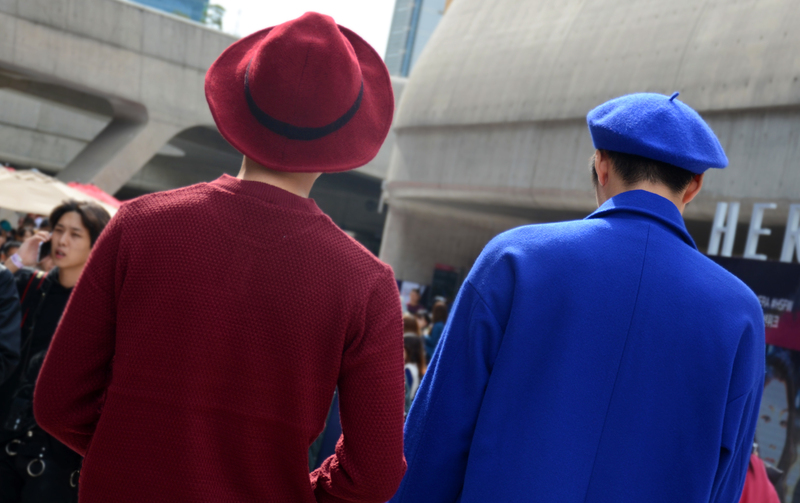 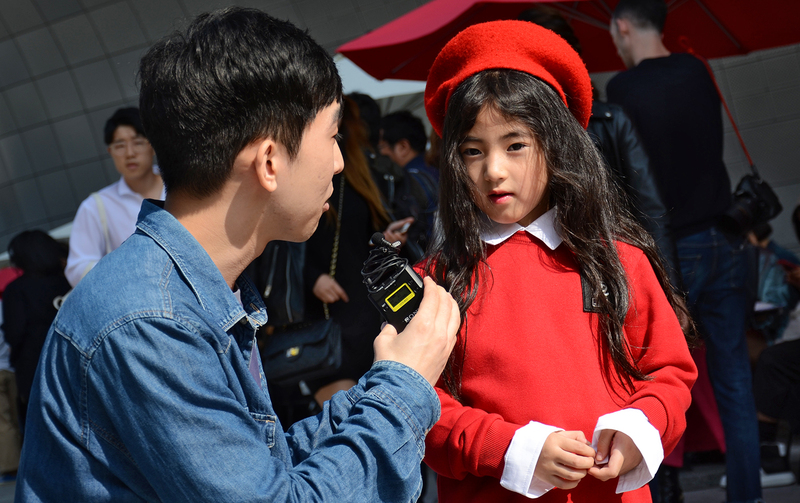 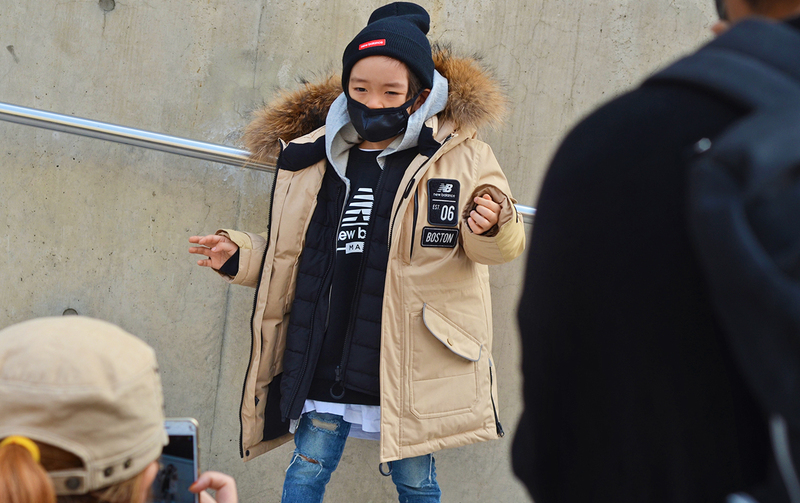 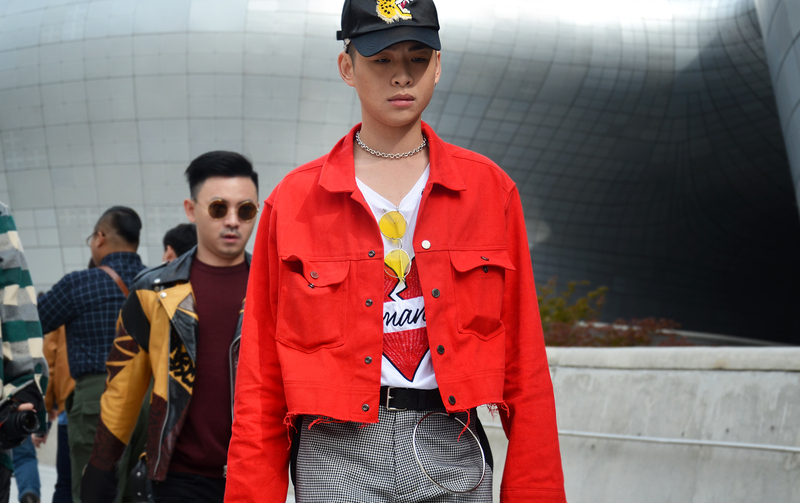 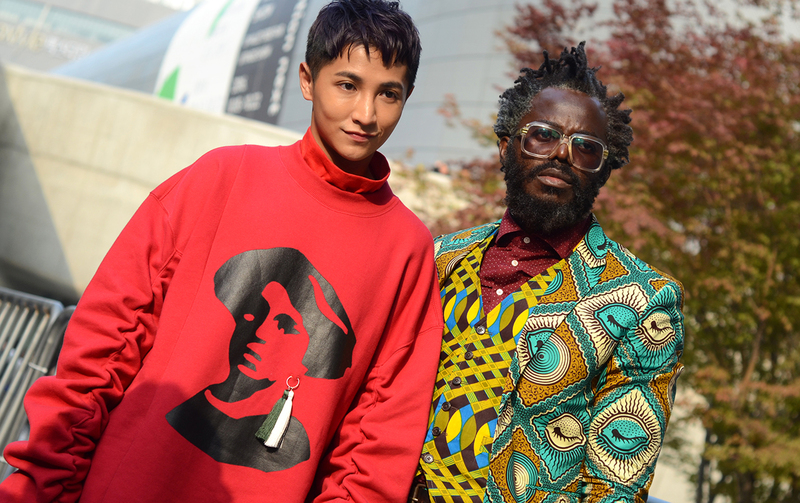 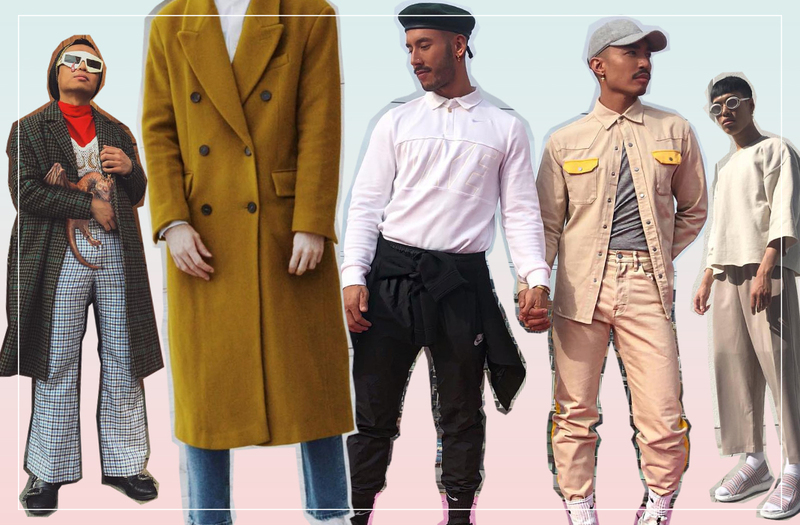 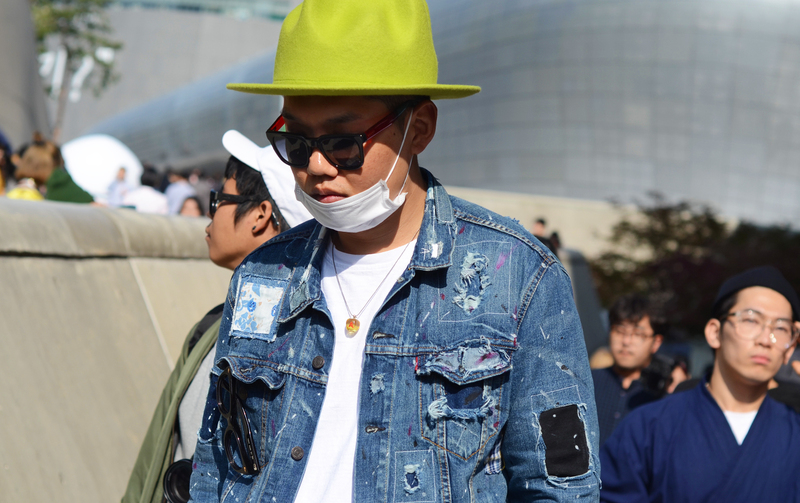 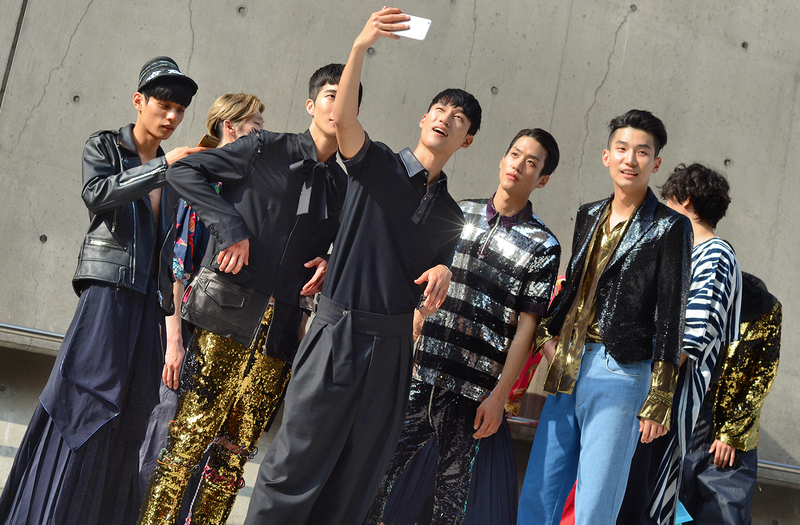 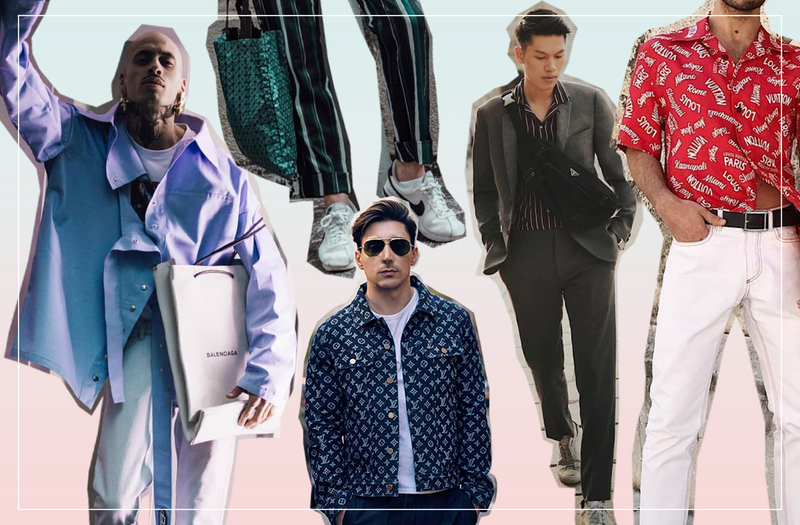 While South Korean designers and brands have put together another round of noteworthy collection for SS17, we can’t ignore the impeccably-dressed and highly-accessorised getups seen outside the shows at Dongdaemun Design Plaza, where the event took place. 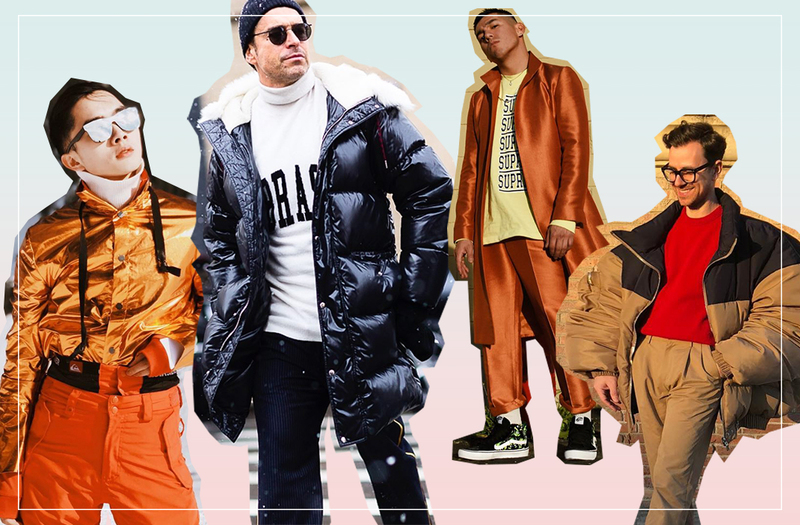 Scroll through the gallery of unique and effortless style inspiration and learn a thing or two from these street style stars. 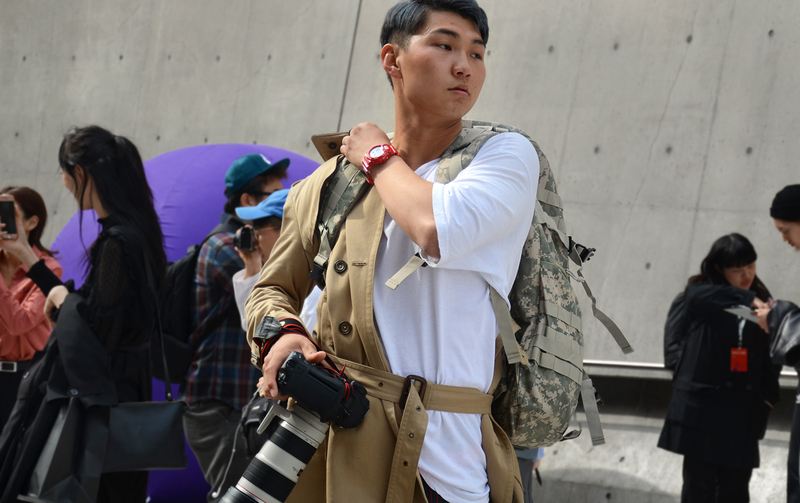 No doubt! 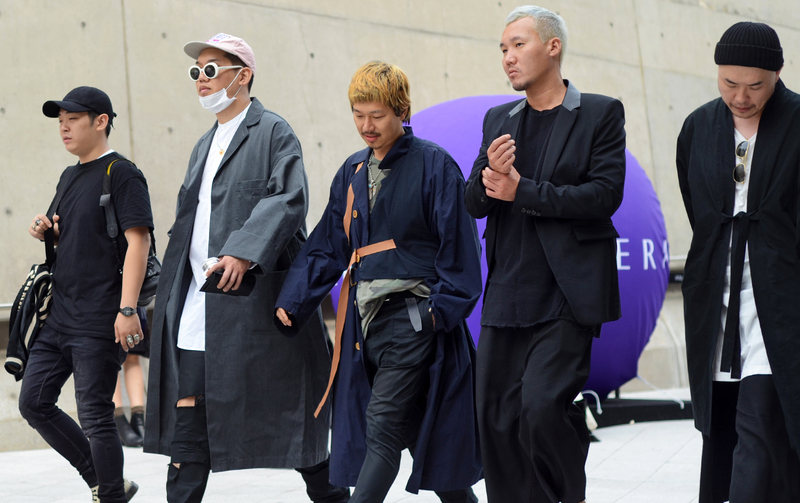 They have such an ability to make cheap look expensive, and turn the ordinary into EXTRAordinary. 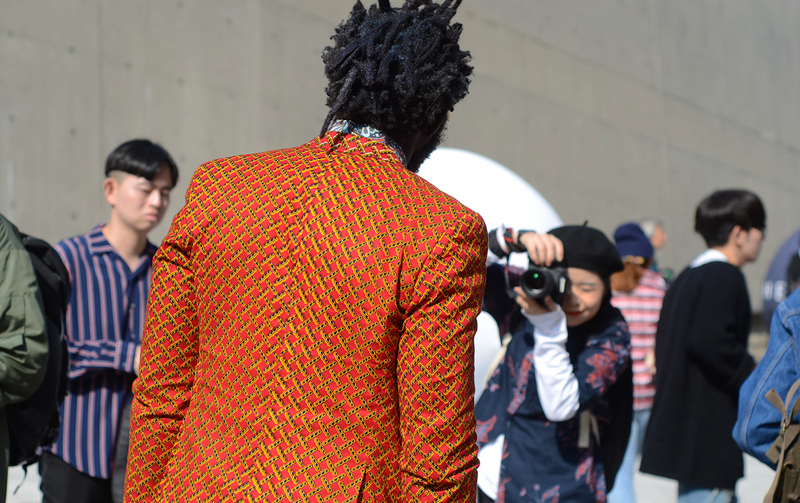 I'm glad you enjoyed.